Illa del Mar is a residential complex located on the Mediterranean Sea in Barcelona's Diagonal Mar development. Consisting of four buildings ranging from three to 22 stories, this 375,000-square-foot residential complex is located in the third-largest public park in the city. The buildings contain approximately 262 condominium residences with two levels of underground parking. In addition to being adjacent to the Diagonal Mar Centre, the buildings have retail space on the ground floors and surround a swimming pool, paddle tennis court and gym for residents’ use. 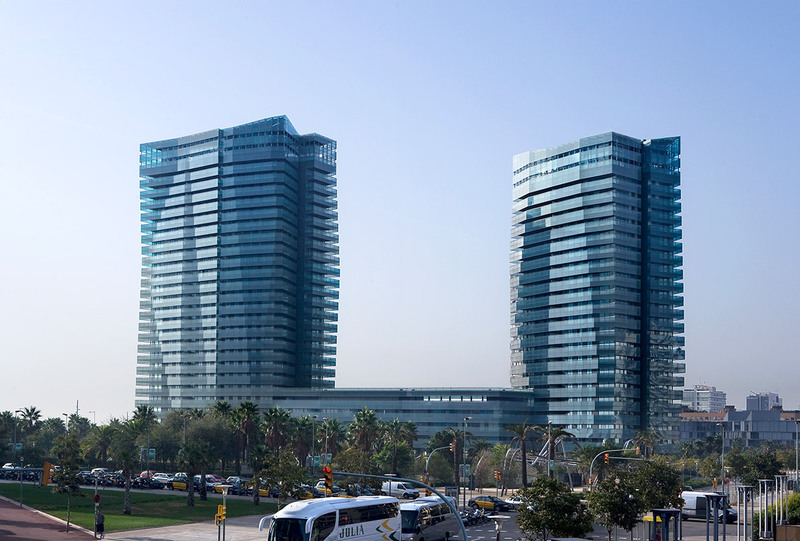 This is the fifth and final phase of residential development within the Diagonal Mar master plan.